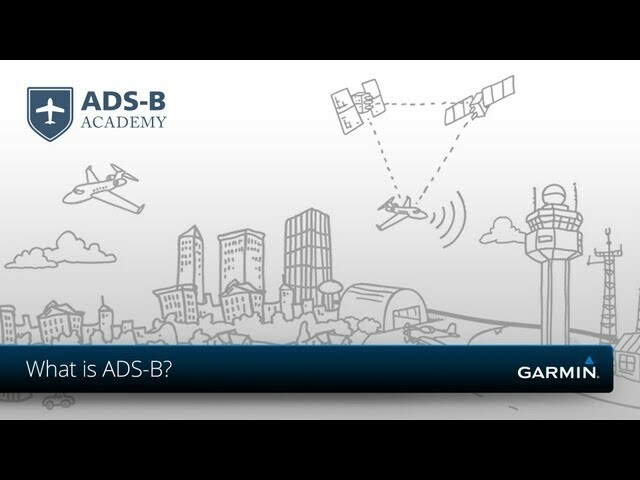 ADS-B ADS-B is on its way, and it promises to change the way you fly. 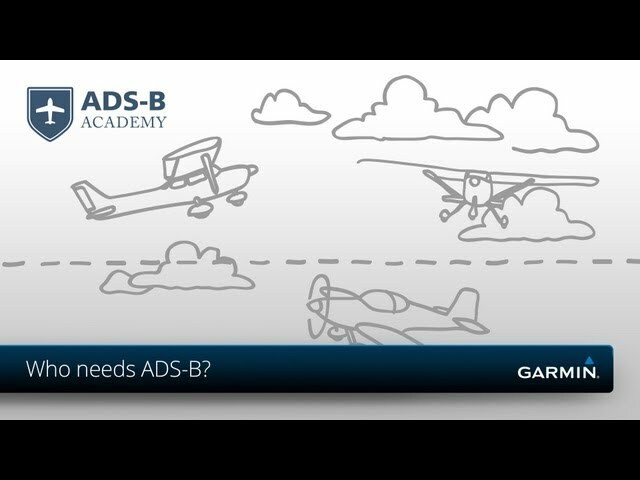 Learn how this new system works, plan how to equip your aircraft, and even discover how you can make the most of ADS-B by receiving datalink traffic and subscription-free weather when flying in the U.S.
Find out what ADS-B and how it will affect the way you fly. 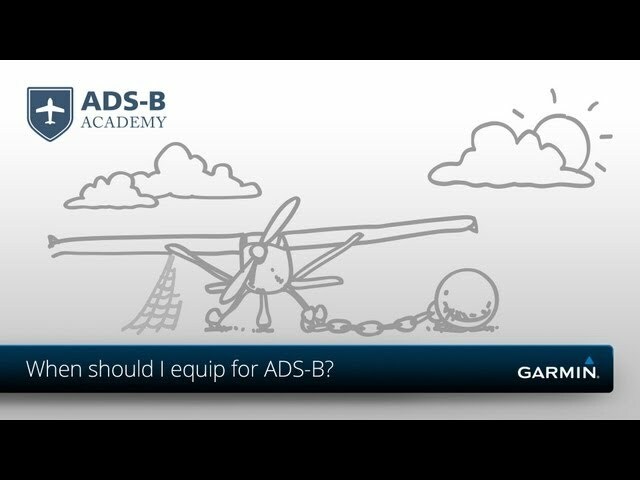 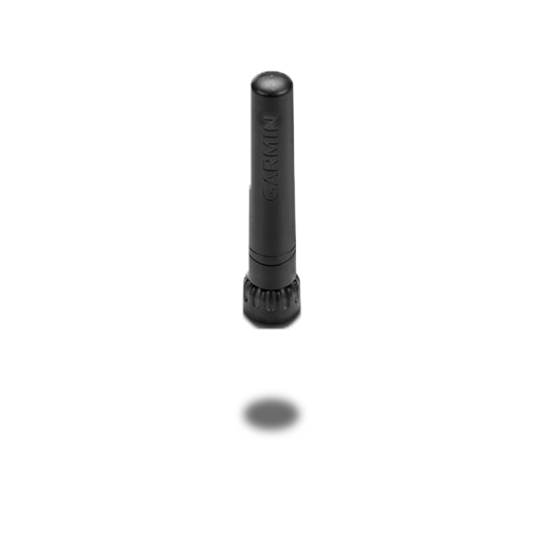 Get help deciding when will be the best time for you to equip your aircraft for the switch to ADS-B. 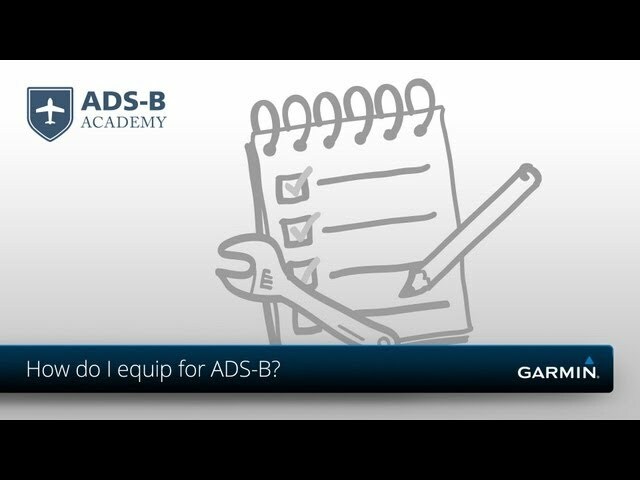 Discover whether your aircraft will need to be ADS-B "Out" compliant. 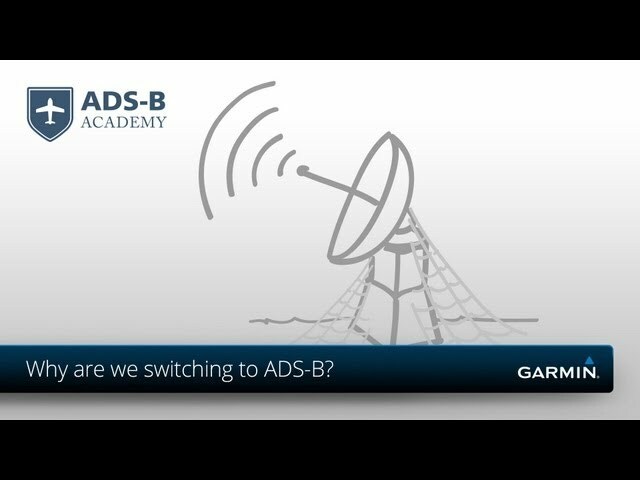 Learn why governments are switching over to ADS-B technology.